What is more fun to shoot than .223 Rem.? 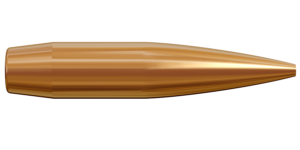 It is one of the most popular centerfire rifle cartridges in the world and the use of it varies from military to sport shooting and hunting. 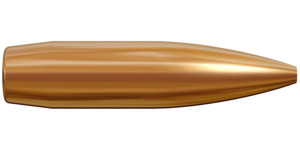 It is today one of the most common rifle rounds in use in the U.S., especially among varmint hunters and 3-gun sport shooters. Practically all rifle manufacturers chamber rifles for this caliber for a wide range of different purposes. 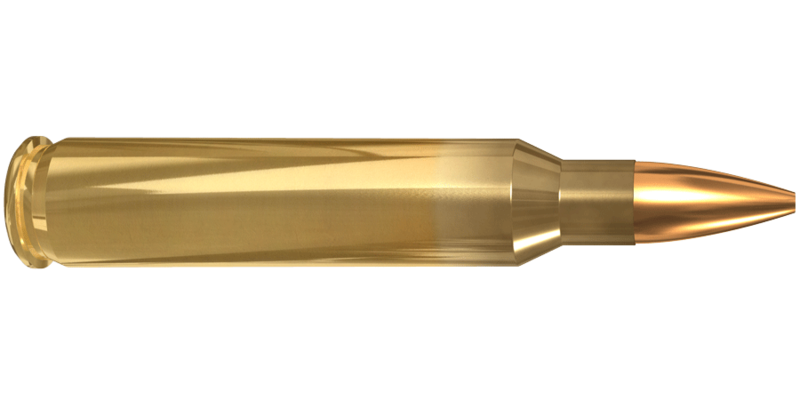 This caliber offers tremendous versatility, thanks to a very wide selection of bullet types and weights. 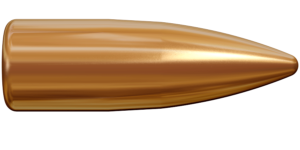 For targets beyond 600 m, practical matches, varmint or small game, Lapua offers the perfect .223 Rem. cartridge.